Reports broke earlier today that the Vikings were going to work out former first-round bust wide out Charlie Rogers, who you may remember from the Lions. Now it looks as if that will not be the case. 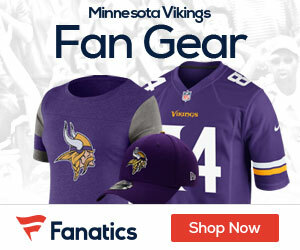 The Minneapolis Star Tribune is reporting that the reports that Rogers will work out for the team are false, and he won’t be coming in. Rogers was the 2nd pick overall in the 2003 draft, lasted all of three seasons in the league, and never did much of anything. 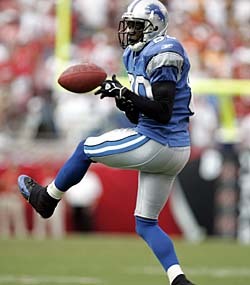 His best season was his last one with the Lions, 2005, when he played in 9 games, made 14 catches for 197 yards and caught one TD. At this point a workout for Rogers is a waste of time.